You Don’t Have to Figure Out Home Healthcare Alone. Nurses and More Can Help. As our loved ones age, most of us will struggle with striking the right balance between respecting their independence and making sure they’re well cared for. And that struggle can be a huge source of frustration and worry—they want to live at home, and you want to make sure they’re okay. What do you do? Nurses and More can lift that weight from your shoulders. 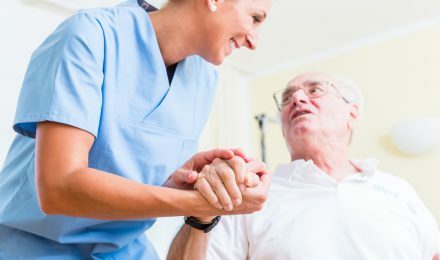 We have decades of experience with providing exactly the right level of care for patients in their own homes—everything from basic assistance with the activities of daily living to skilled nursing and specialized medical care. And we will never underestimate the emotional component of healthcare decisions, or the importance of listening. We’re honored that our patients and their families place their trust in us, and we do everything in our power to be worthy of that trust every single day. Nurses and More provides nurses and other medical professionals to our community’s most demanding healthcare institutions, and we’ll bring that same quality of care to the home of your loved one. Contact us today to get started. 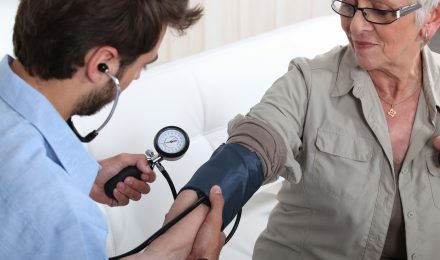 Services from basic assistance with daily needs to specialized care for degenerative diseases. Learn more. Learn more about how to recognize signs that your loved ones need help, and how home healthcare works. Learn more. Connect with the best, most qualified caregivers for the unique needs of your loved one. Learn more.